As time passed, I realized that I did know what one of my real talents was the whole time. I just didn’t want that particular talent. I was always good at writing. I breezed through essays in school, won awards in writing competitions and secured my speaking slot at eighth grade graduation by writing a killer speech. But it was always easy for me, so I had no idea it was a real talent. So many of us waste precious time not realizing that the things that come naturally to us, are the talents God has blessed us with. That raw ability when nurtured is unstoppable. Since then I haven’t waited around for anyone or anything to tell me what I can and cannot do. The events that I would enjoy attending, I create. The emotions or life lessons I want to express I write. The conversations I wish existed, I embark on. So what about you? Are you confident in the talents that God has given you? Are you honoring God by actually utilizing those talents? A few days ago, I tweeted the importance of following your dreams not just for yourself, but also for the person watching you who will know that it is possible to achieve their dreams as well. So what are some ways I see that you can go about cultivating your talent? First and foremost, you should make a list of the things that you know you do well naturally. For me, I’m a conversationalist, I can dance well, write, crafting. Create another list of the things that other people tell you you’re good at that you probably deny. For me it’s songwriting, politics, science. Do Your Research. Hard work will out beat just talent any day. Once you identify your talent, study the greats, learn your craft, and hone in on what will make you different or unique. Take a class or attend a conference. If you are still paying attention and excited in the end, maybe it’s something you can take a little further. After taking a card making class at Paper Source, I started making cards as a hobby and it may be something I explore more later in life. TRY THINGS! This piggybacks off of the last one. But really, sometimes you won’t know your talent until you just try different things. It wasn’t until a painting date night that I remembered my love of art and crafting. You’ll also be able to know which things are definitely not your passion as well. If your talent is writing. Below are a couple of WLD Resources that can help you hone in on your writing. The Writer’s Muse – If you are anywhere near the Tri-State area, register for The Writer’s Muse. My writing workshop helps beginning and seasoned writers expand their creativity. 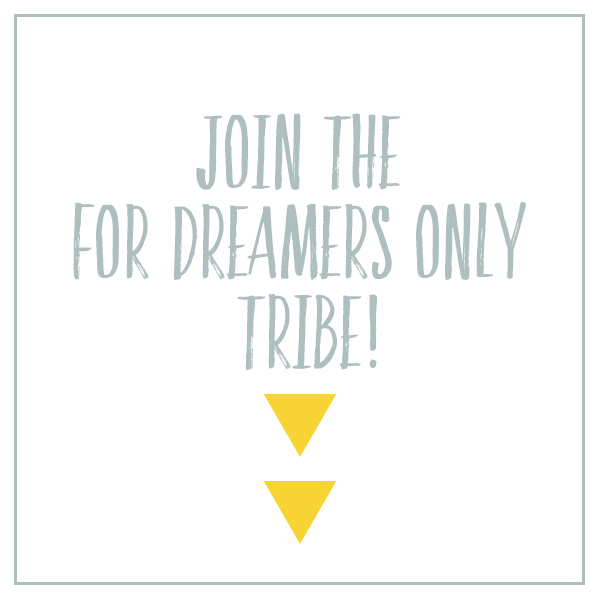 Book a Dreamer Session – I help writers in one of three areas: expanding their creativity, self-publishing, or blogging content. This one on one session gives you the accountability partner to get your words out of your head and into the world! Don’t waste time like I did looking for someone to tell you what you’re good at. Take those natural abilities and expand on them. The world is waiting for you to fall into your purpose!